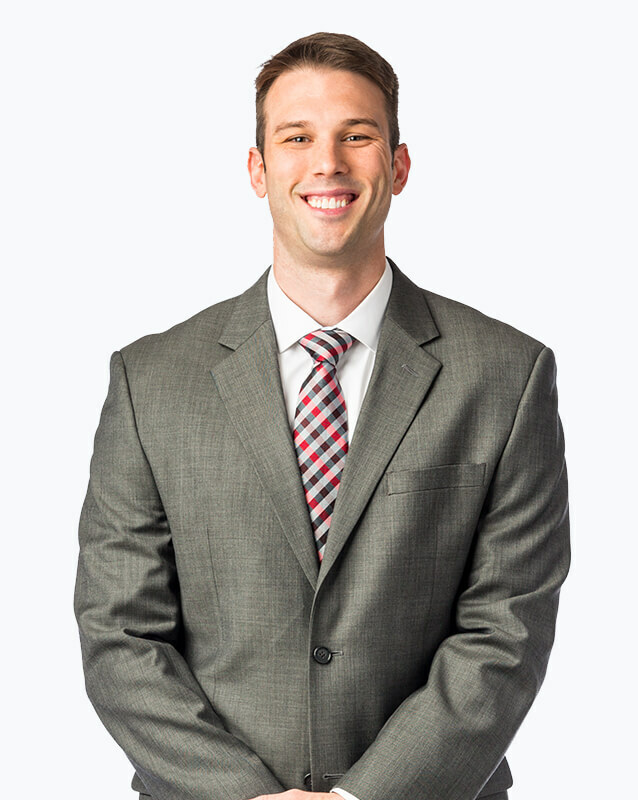 Since joining OrthoNebraska in 2014, Matt has specialized in treating patients with orthopaedic conditions with a focus on Sports Medicine as he works alongside Dr. Scott Reynolds. A former assistant football coach, Matt loves to follow the local sports teams. I will use Omaha location for appointments. Council Bluffs location was not nearly as friendly/helpful as the Omaha location.